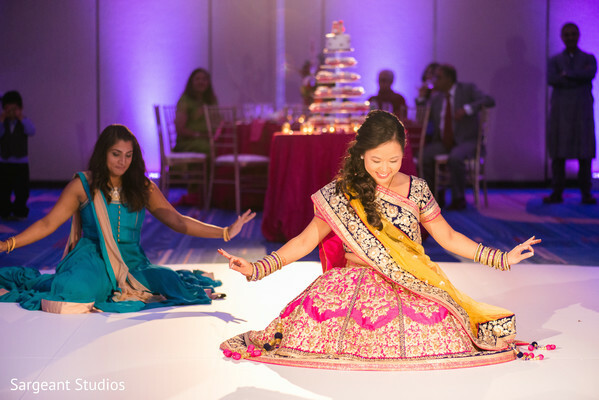 Since Candy and Arjun were finally hitched, it was time for them to party! 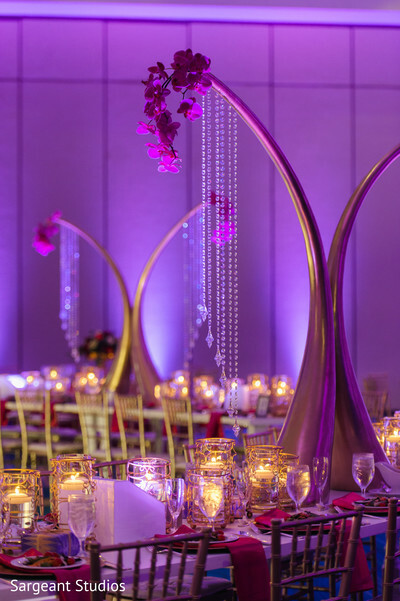 The charming duo’s reception at the Hyatt Regency Grand Cypress was a lavender dream come true, with gold and white accents at every turn. 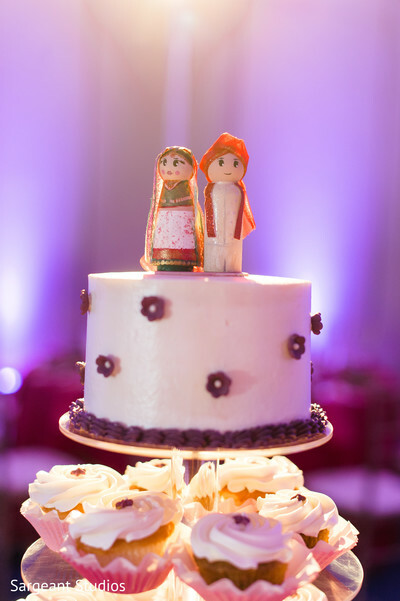 With planning done by the incredible Eventrics Weddings, we knew we were in for something special! 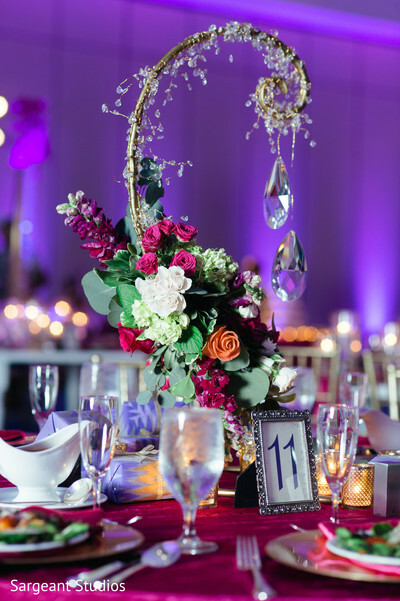 We’re loving every floral and drape that the mavens at Occasions by Shangri-La whipped up for this once in a lifetime soiree. 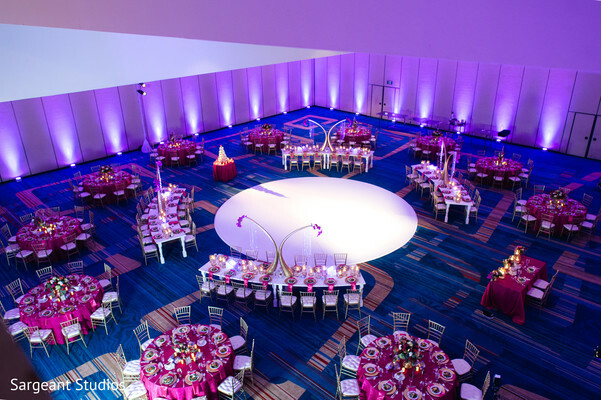 And most of all, we’re obsessing over the round, white dance floor that served as the focal piece in the space. 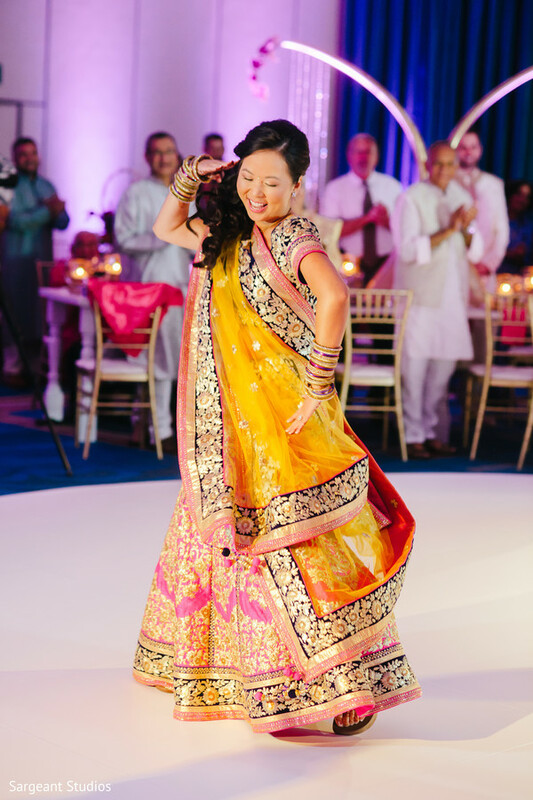 Maharani Candy was a lovely vision of grace as she danced for her hubby in an ornate pink and yellow lehenga with a bombshell beauty look created by Michele Renee The Studio. 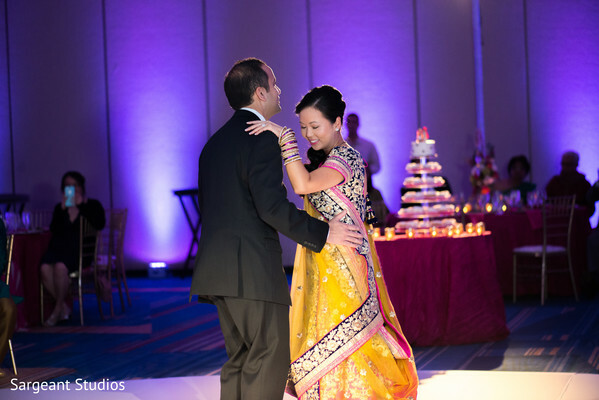 Arjun soon joined his lady love on the dance floor and they sent their guests into a tizzy with their energetic moves. 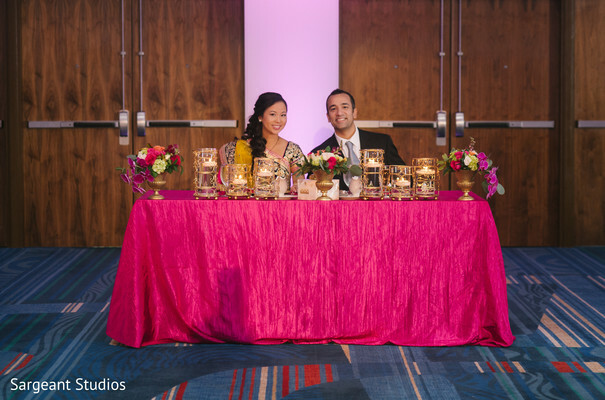 The lovebirds sure know how to have a good time, and we were thrilled to see the two giggling with joy during their reception program. Soon after, each and every guest swarmed the DJ booth to get down in an epic dance party we wish we could have witnessed in person. 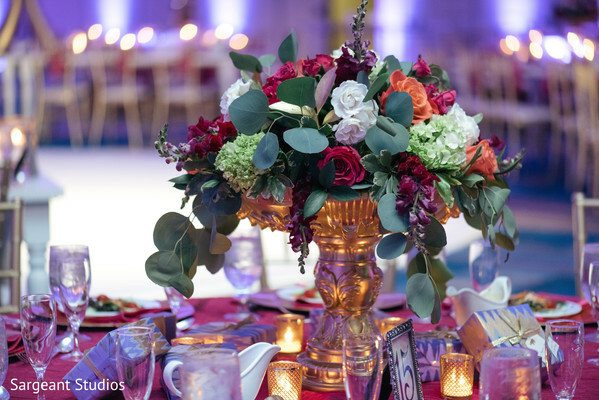 Luckily, Sargeant Studios was there to artistically capture the magic moments for all of us to relive. So much color and sparkle bursting from each lovely snap! 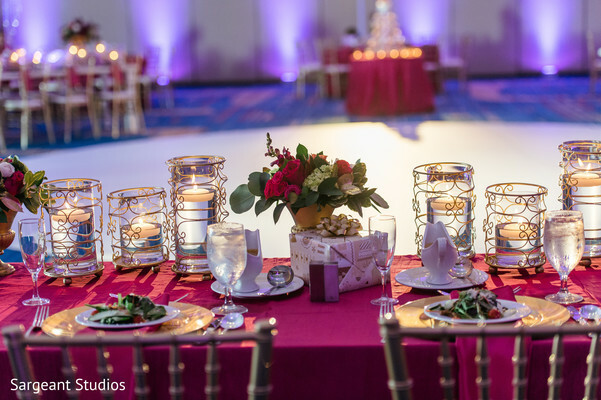 If you’d like to relive all the romantic Thai ceremony moments at the Gaylord Palms Resort, or see more from the fancy reception shindig, hurry over the full gallery. Have a lovely afternoon Maharanis! 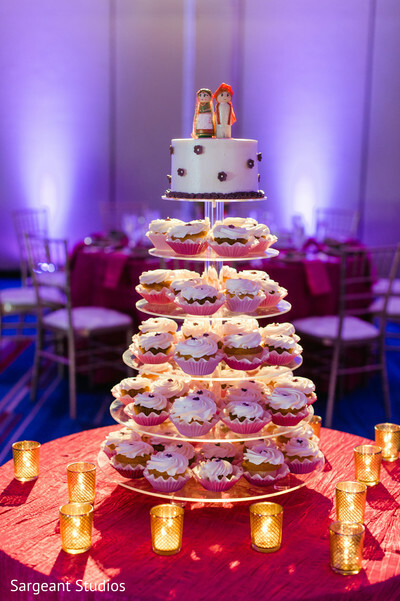 Occasions by Shangri-la, Eventrics Weddings and Michele Renee The Studio are members of the Platinum Guide. Love what you see? Explore their portfolios.